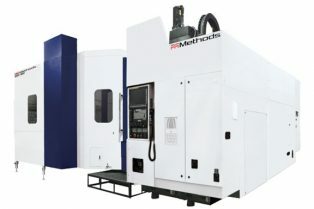 Prestige Equipment is the world's leading provider of 40" x 118" Spark Hollow Spindle Manual Lathe, Brand New & machine tools & fabricating equipment. 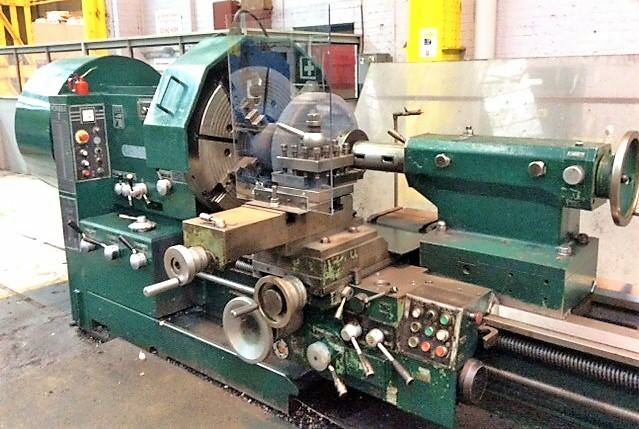 Take a look at our wide selection of new and used Oil Field & Hollow Spindle Lathes for sale. 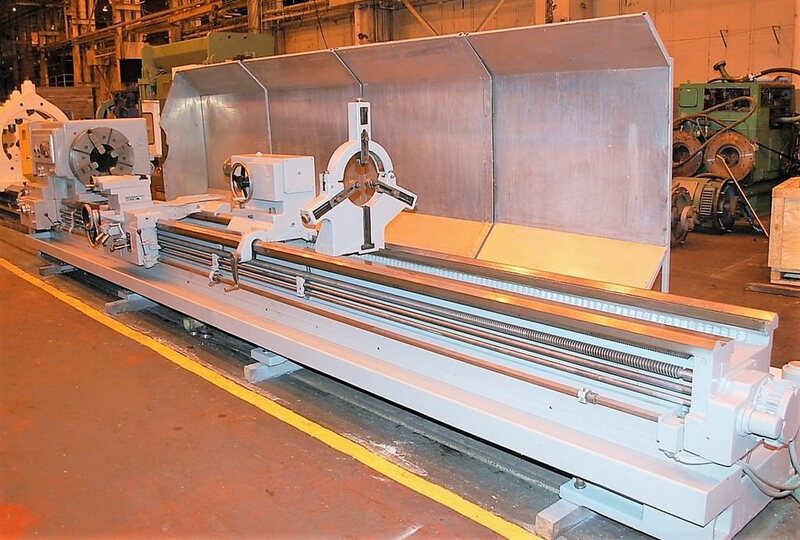 216" x 67" x 59"
(2) Large Roller Type Steady Rests: 1.96"-18.50"
Follow Rest: 1.96" - 8.66"